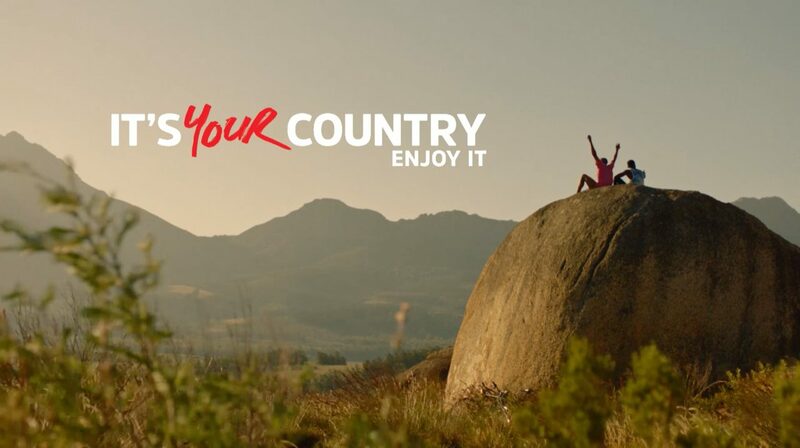 “It’s Your Country, Enjoy It,” the latest campaign by South African Tourism was created in conjunction with Ola! Films and aims to encourage South Africans to travel locally and enjoy their own country as a part of their Sho’t Left initiative. 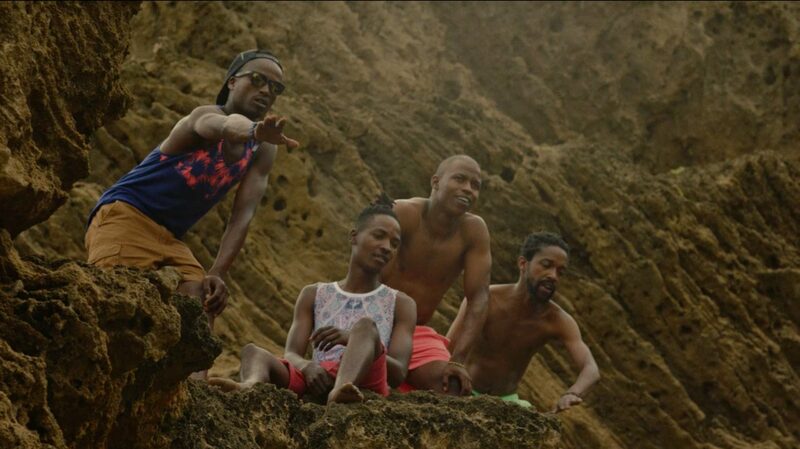 The brief was to produce a TVC that would entice young black people to travel SA; and to travel in the way they would like to, enjoying activities with their friends and feeling totally comfortable in places where they wouldn’t ordinarily feel comfortable. For self-taught filmmaker and photographer and now Ola Films director Justice Mukheli, this was a break-through opportunity. “My work still strives to allow South Africa and Africa to tell its own stories – I love to create work that has a nostalgic feeling, a relatable feeling, a sense of newness and familiarity,” says the Joburg creative who directed the ad. With three producers, Mukheli and Mfundo Mkhize to assist with capturing additional footage, Ola! Films director Olivia Leitch says Ola! were able to shoot in five of the nine provinces over 10 excruciatingly long days coupled with vast distances and lengthy hours spent on the road. Starting out at the Union Buildings in Pretoria via Ponte in Johannesburg, Tsitsikamma in the Western Cape, Bloukrans in the Eastern Cape and many more, finally ending in Krugersdrop, the team filmed quad biking, ziplining, bungee jumping, cave diving, sandboarding, game driving and skydiving, and more. Watch it below.